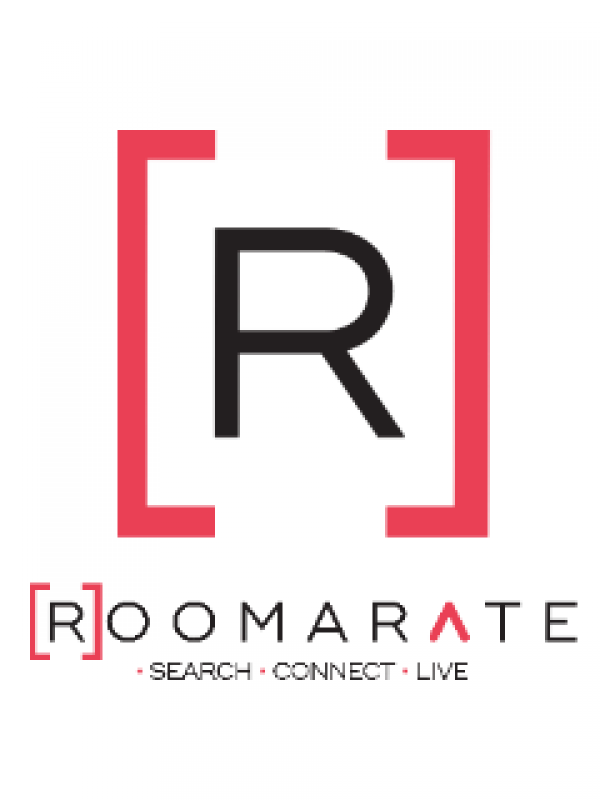 Roomarate is uberizing the London Room rental market. We are a unique London based platform designed for anyone who is searching for a room/flat share in London whilst offering a range of bespoke services related to direct bookings of accommodation for more than one month. 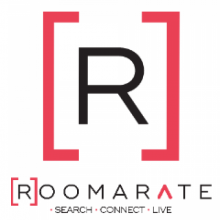 Roomarate’s sole purpose is to eliminate the biggest frustrations for people living or moving to London. How do we do this? Upon booking we offer tenants: ? Accurate property photos and descriptions. ? Increased confidence to make an informed decision. ? Complimentary transportation pick up and drop off to your new home. ? Complimentary airport pickup when arriving in London. ? Dedicated personal concierge to help you get settled in London and assist you in getting to know your new neighbourhood. Upon listing we offer Landlords: ? Access to high-quality tenants ? Complimentary one off cleaning for every tenant booking accommodation Our London office focuses on delivering the highest customer service by always being available promptly to answer any questions related to your accommodation needs. Simply Search, Connect and Live.